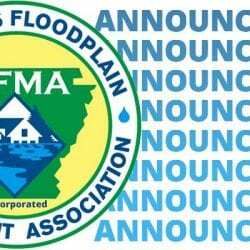 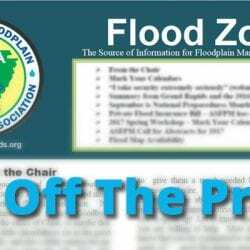 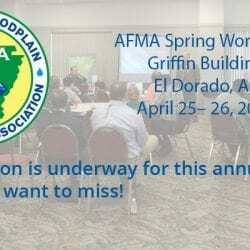 Announcements Archives - Page 2 of 6 - Arkansas Floodplain Management Association, Inc. 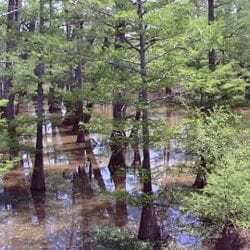 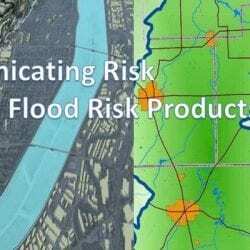 The 2017 Arkansas GIS Symposium is just around the corner. 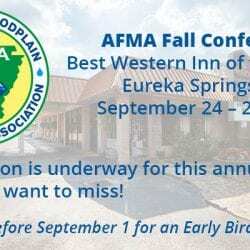 For those interested, please see https://www.argisusers.org/symposium for more information.